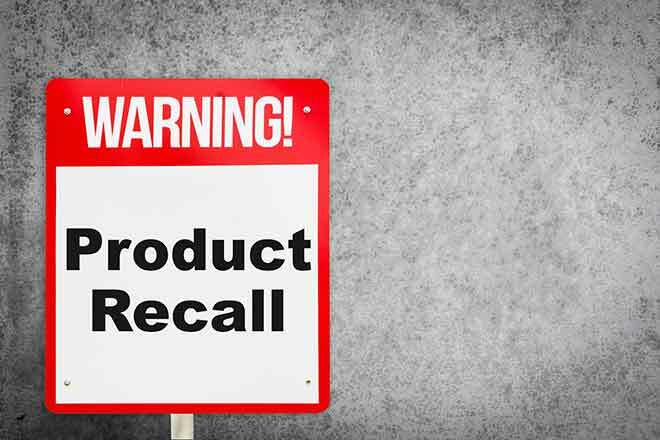 Nearly seven tons of raw beef and pork are being recalled by Denver Processing LLC. The meat did not receive federal inspection and was processed outside normal inspection hours according to the USDA Food Safety and Inspection Service. Products were produced April 9 and shipped to retailers in five states. The FSIS learned about the issue the next day when personnel were told about meat being processed outside of approved hours of operation. While no ill effects have been reported, the risk to health is considered high and FSIS is asking people to avoid eating the meat products, either throwing them away or returning them to the store where purchased. The beef and pork products were sold in Colorado, Kansas, New Mexico, Utah and Wyoming. People with questions about the recall Adam Williamson, Denver Processing LLC, at 303-778-3168.